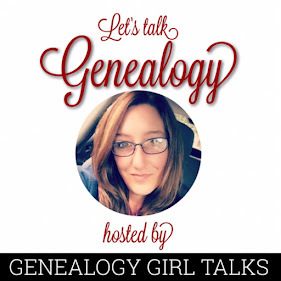 Welcome to Genealogy Girl Talks! I'm so glad you are here! 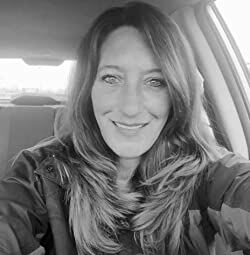 You have arrived at the right place if you are looking for tips, tricks, and advice on your own Family History & Genealogy journey! 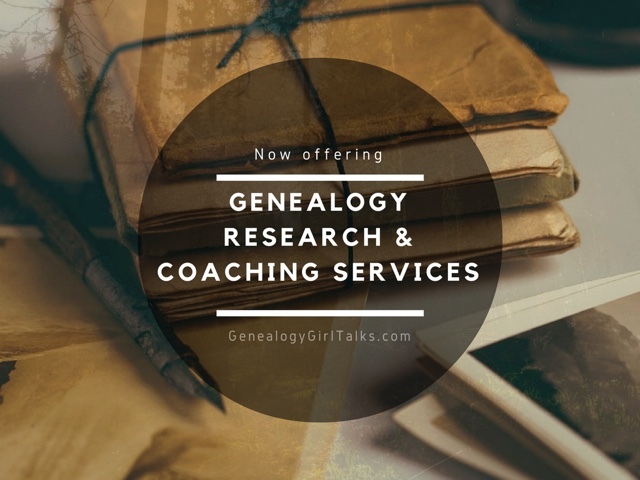 Below you will find a list of recent articles written by Genealogy Girl Talks. Be sure to check out our "Books Available" link above, too! If you have questions or need assistance with your own Family History research, don't hesitate to contact us using the Contact Form to the right! I look forward to hearing from you!